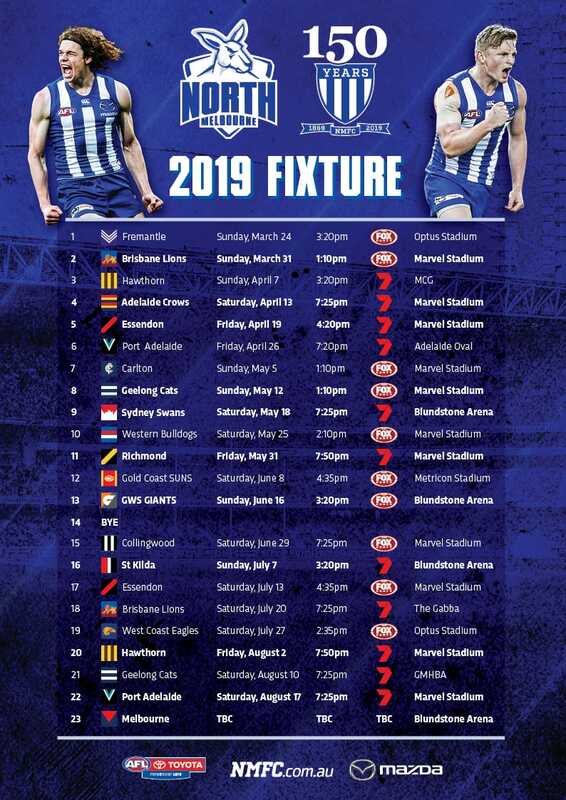 Don't miss a moment of any action in 2019 by syncing the fixture with your calendar. 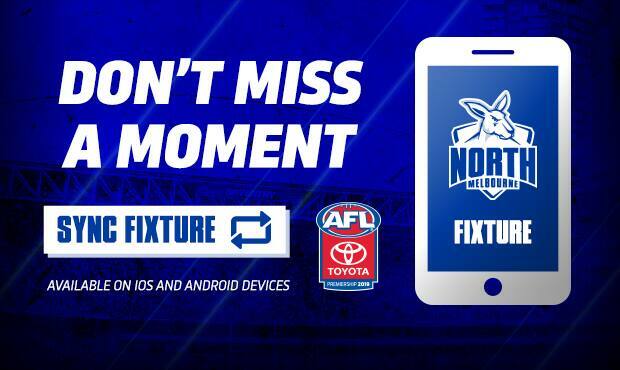 Click here to sync your calendar with the AFL fixture. Click here to sync your calendar with the AFLW fixture.